On View Saturday 16th February 12-12.30pm. Sherry FitzGerald are pleased to welcome you to 24 St Brigids Road Lower. 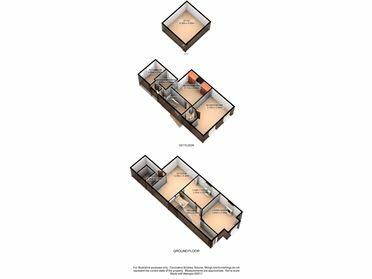 A spacious three bedroom with attic red brick period residence. 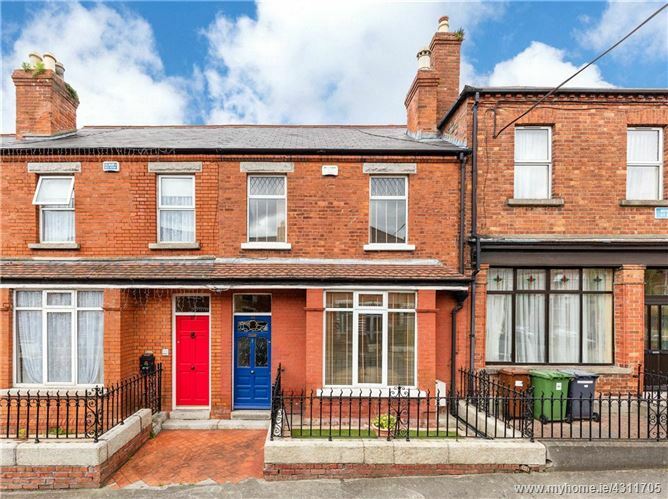 Beyond this handsome façade lies a lovingly maintained family home situated right in the heart of Drumcondra. No 24 St Brigid's Road Lower provides bright accommodation with high ceilings throughout and many of the original features still intact. The property has also undergone some renovations in the past few years. The accommodation comprises: entrance hallway, living room, family room, open plan kitchen and dining room, utility room, and shower room. Upstairs there are three bedrooms- two doubles and one single and a family bathroom. The property further benefits from a large attic room.